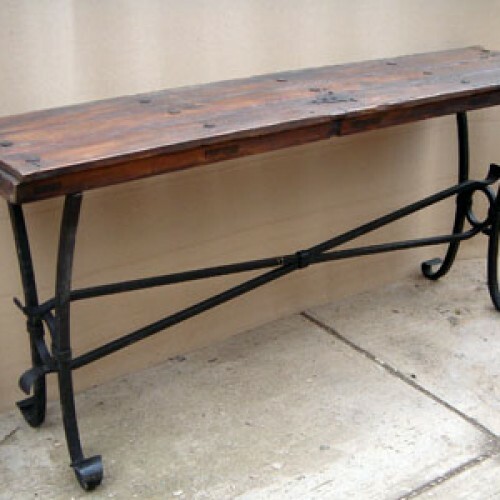 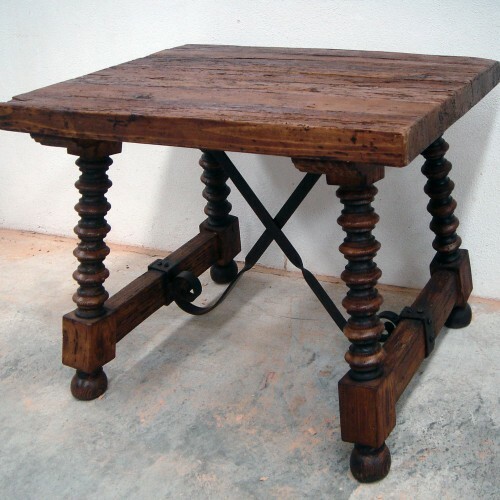 Hand forged iron base reminiscent of turn of the century industrial architecture. 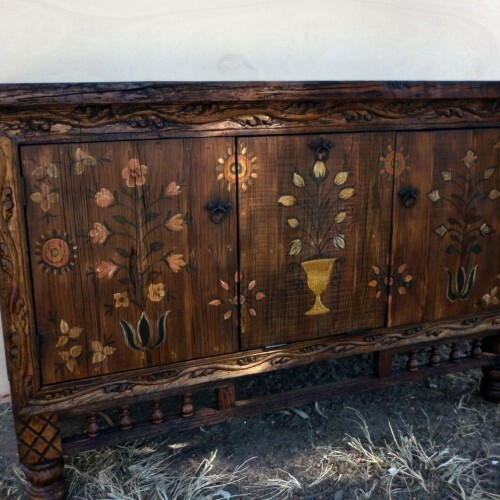 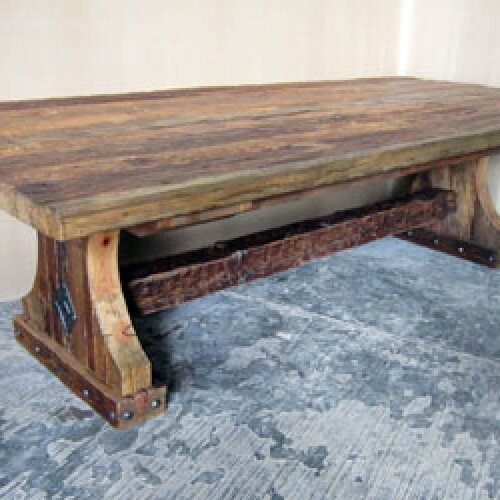 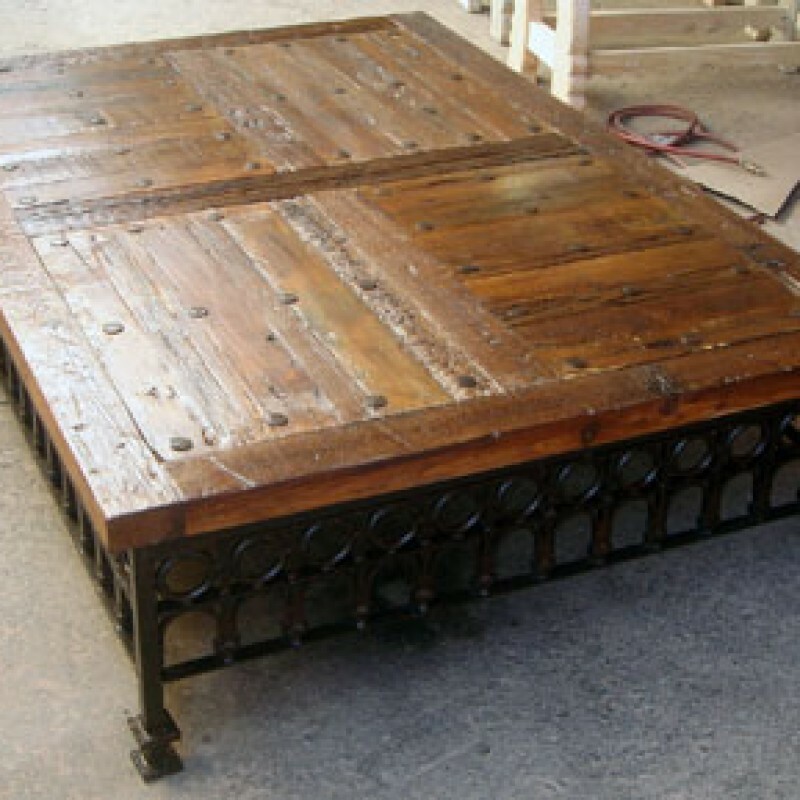 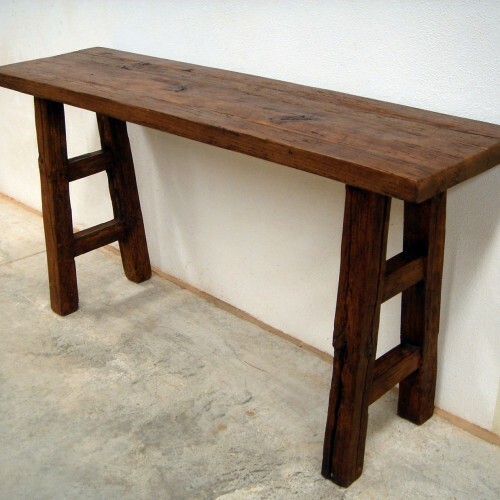 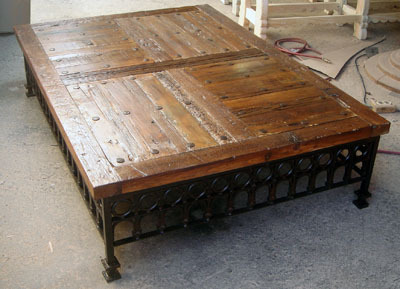 Reclaimed wood top with hand forged iron nails. 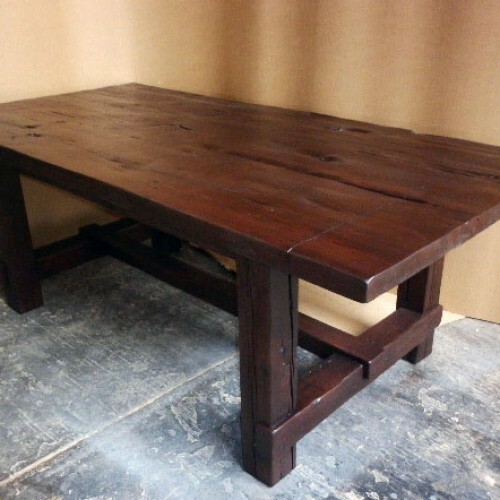 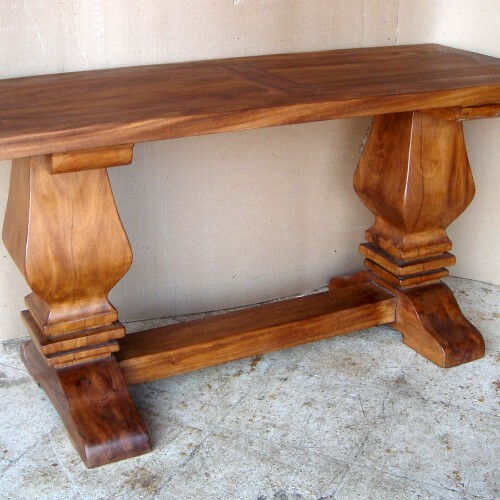 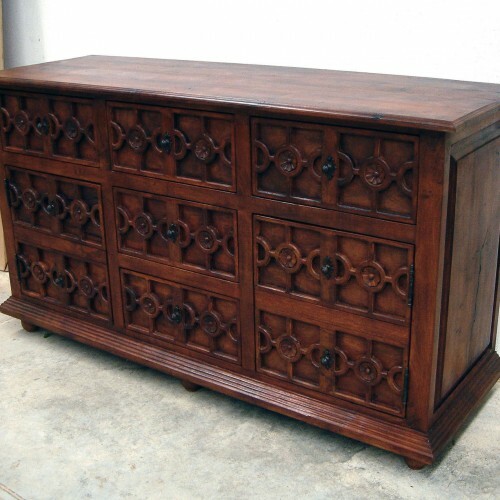 Contact us today for pricing on a piece sized to fit your home perfectly.